What Magento 2.X Triggers and Actions are Supported? New Sales Order Invoice - Triggers when a new sales order invoice is created (with line item support). New Sales Order Credit Memo - Triggers when a new sales order creditmemo is created. New Customer - Triggers when a new customer is created. New Sales Order Shipment - Triggers when a new sales order is created (with line item support). New Order - Triggers when a new order is created (with line item support). New Product - Triggers when a new product is created. 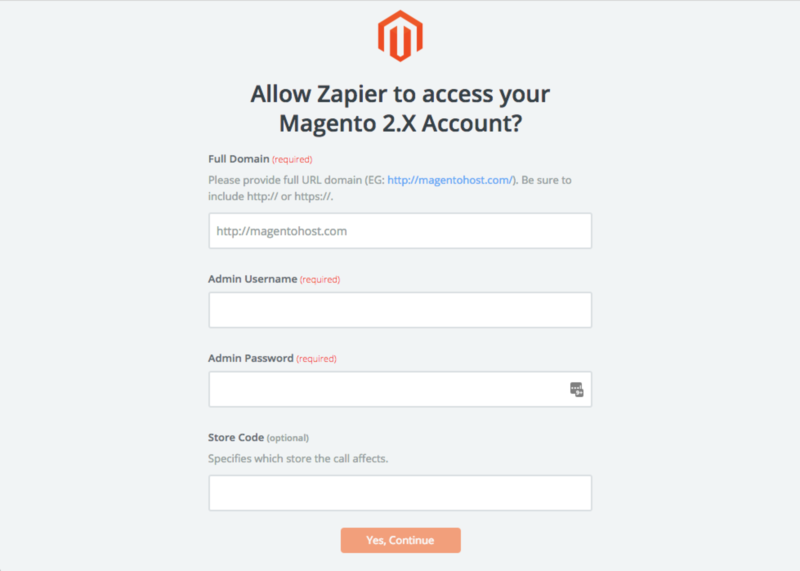 To get started with Magento 2.X on Zapier, first you will need to click to connect your Magento 2.X account to use with your Zap. 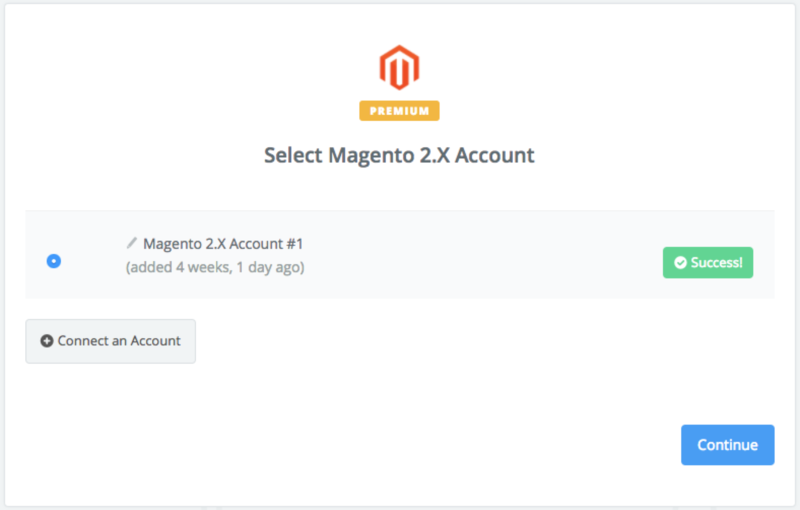 Next, you'll be asked to enter your Magento 2.X username and password. 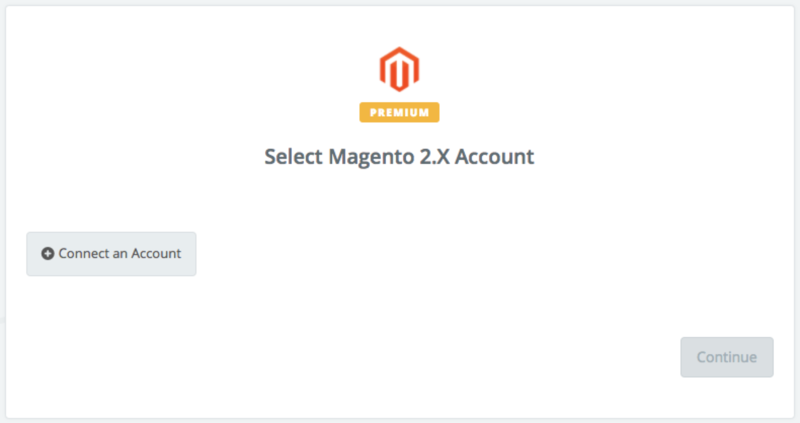 Click “Continue” and if your login details were correct your Magento 2.X account will now be successfully connected.